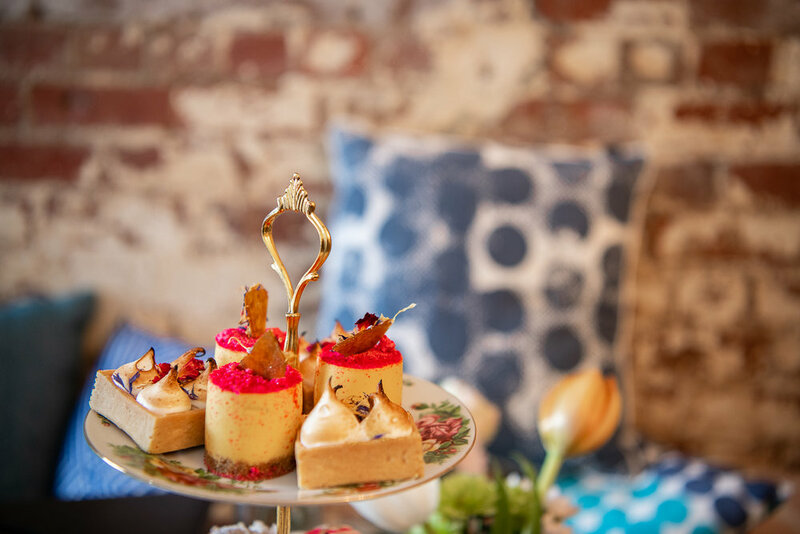 The sorts of ladies drawn to High Tea parties have a ridiculous love for pretty desserts, gorgeous vintage settings, tasty treats, fabulous outfits and a swishy decor. 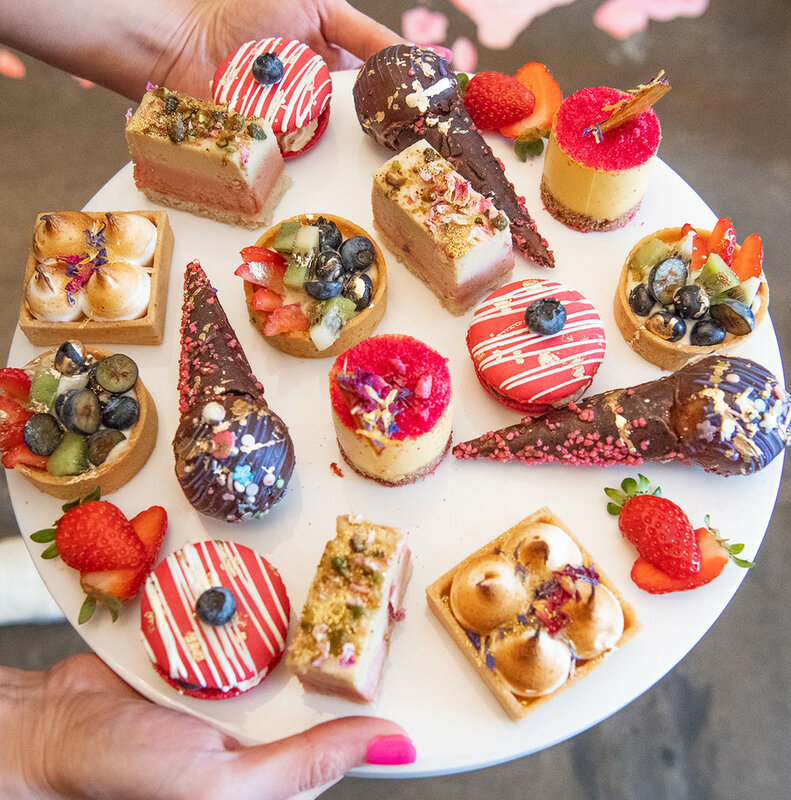 Mary has hosted an abundance of High Tea parties - be they in the form of bridal showers, baby showers, birthday parties or just 'we love cake parties'. The great thing about High Tea parties at Mary's is that she allows you to bring your personal flair to the fete. We've had brides bring personalised balloon installations, baby showers bring towers of nappy cakes, birthday parties bring unique favours for guests and more. Your imagination is the limit as to what you can create in the space. Recently a crew from OIP (Oh It's Perfect) came into the tea house and lavishly decorated the space to create an exclusive High Tea soiree. We bribed them with cake for the photos so you can drool over them below. For all the photos click here.